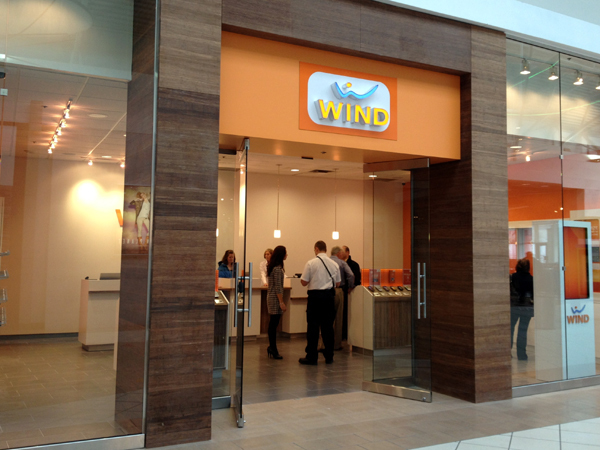 Shaw acquired wireless carrier Wind Mobile in a $1.6 billion CAD deal last March. Today, a report from the Globe and Mail reveals its previous owner is suing the Canadian government for breaching its foreign investment agreement set out in 2008. Global Telecom Holdings, previously known as Orascom Telecom, has filed a $1.32 billion suit against the Canadian government for damages. Apparently, the government and other wireless carriers who launched after the 2008 spectrum auction, reached agreements stating they would be able to sell their businesses, including the valuable spectrum, to either Rogers, Bell or Telus after five years. “The government of Canada will vigorously defend the claim by Global Telecom Holding,” said Diana Khaddaj, a spokeswoman for Global Affairs Canada in a statement. A similar lawsuit was filed in 2014 by the previous owners of Mobilicity, which was led by Quadrangle and John Bitove. The company filed a $1.2 billion suit against Industry Canada, claiming that there were “assurances” to build a sustainable wireless business that would compete with the country’s larger telecom players. The private equity firm said Industry Canada “breached its assurances that it would enforce foreign ownership rules. Mobilicity recently purchased by Rogers and Telus scooped up Public Mobile. Wind Mobile now has over 1 million wireless subscribers and operates its wireless service across Ontario, British Columbia and Alberta.